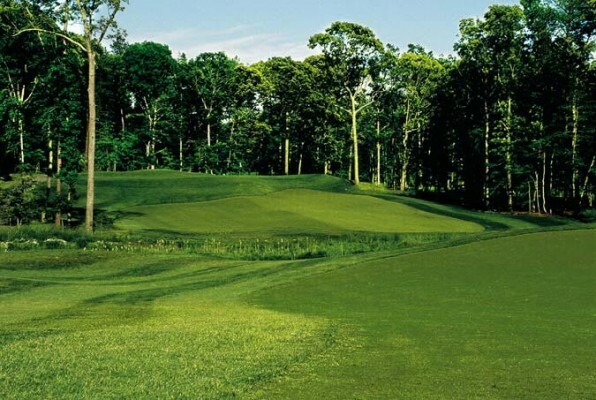 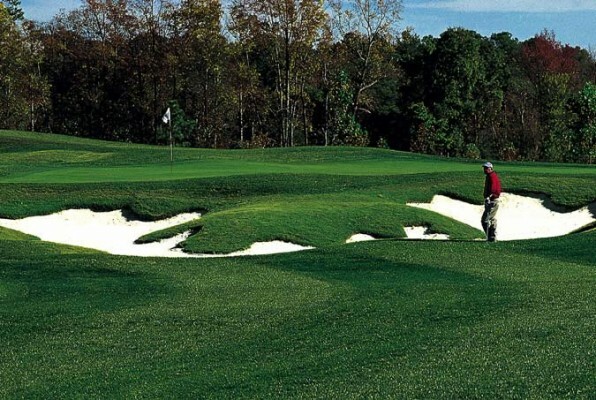 King Carter Golf Course is a beautifully landscaped 18-hole, championship, sculpted golf course. 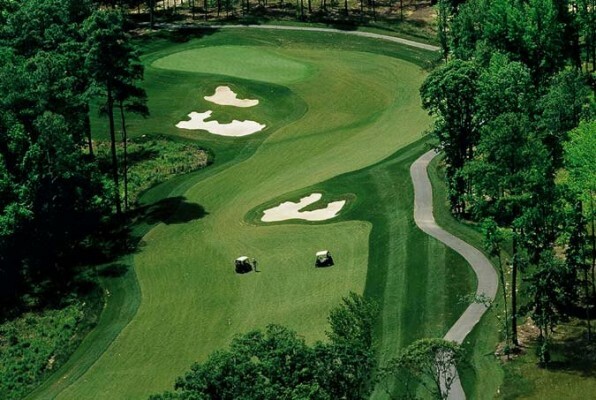 Totaling 6,881 yards, it is a par 71 course. 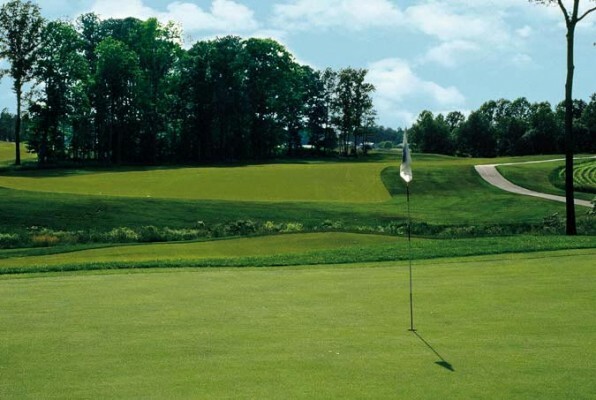 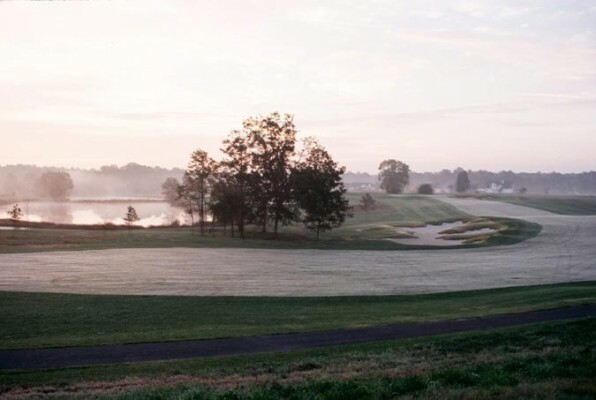 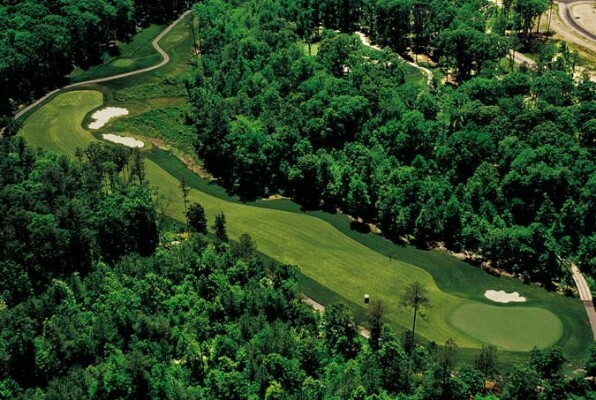 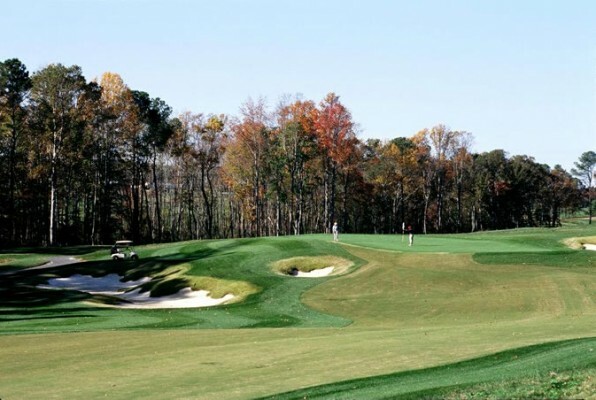 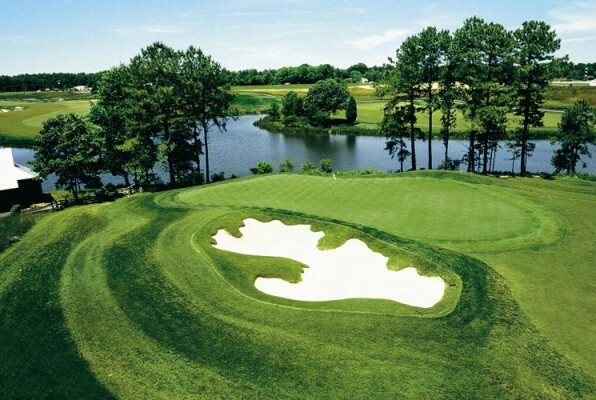 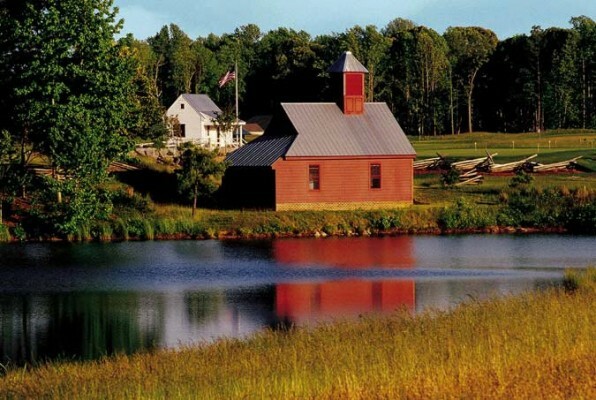 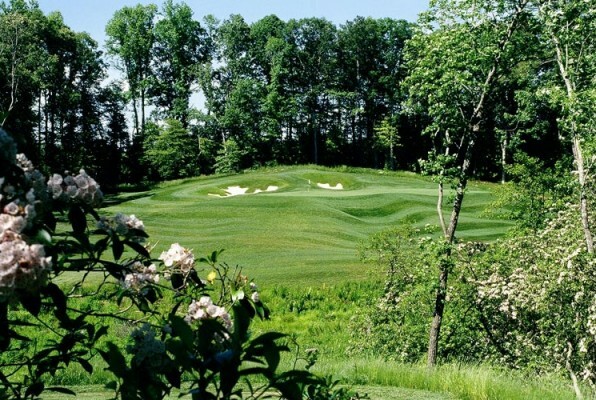 King Carter is located in Virginia’s golf course community, Hills Quarter in scenic Irvington, Virginia. 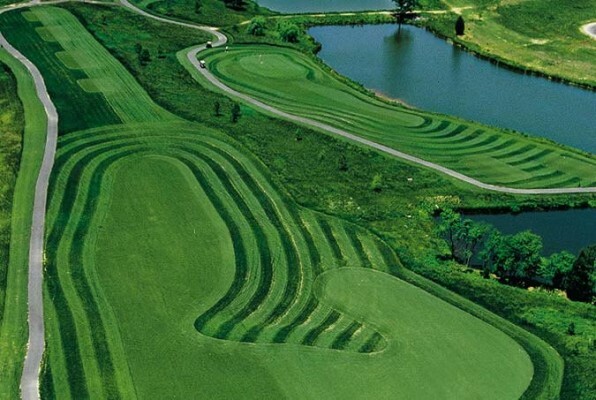 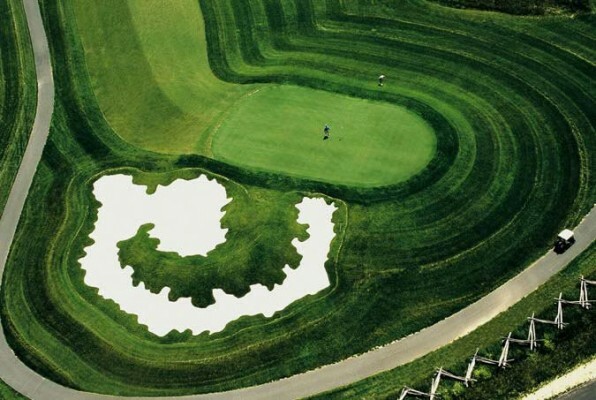 Designed by Joel Weiman, the King Carter golf course opened in 2005.